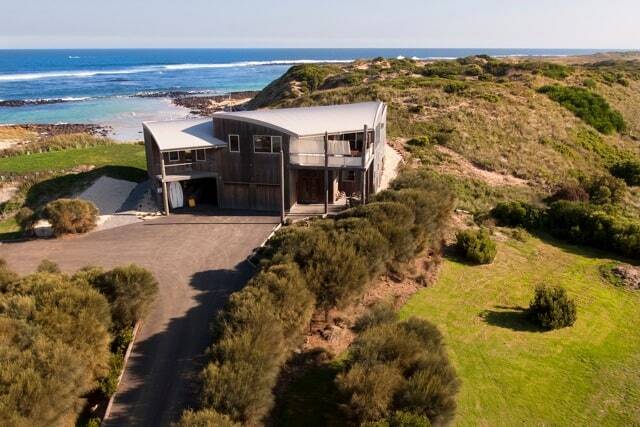 *Book a Sunset Dinner Cruise aboard Cape Adieu for travel between April 2018 & December 2018 and go in to the draw to win 4 nights luxury accommodation at the stunning 5 star Port Fairy Beach house in beautiful Port Fairy, Victoria. Take a stroll along the beach, swim, surf, snorkel and fish. 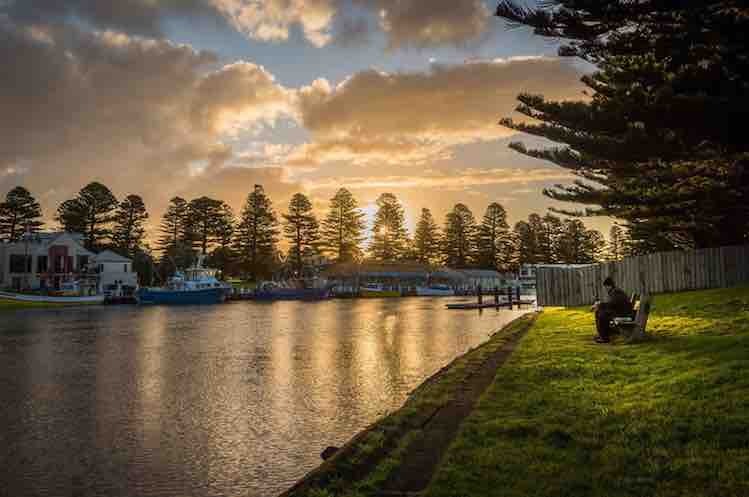 Take a short drive into the beautiful historic town of Port Fairy or discover the surrounding coastal towns and countryside. Entrants must complete feedback/entry form and place into barrel on the day of cruise. One entry per person per cruise only. Entry not valid for passengers travelling on our ‘Cruise Only’ option. Prize will be drawn in Darwin on last cruise of the season in 2018, winners will be notified by phone and postal mail. Prize valid for use between 1st February 2019 and November 30th 2019. Prize cannot be used during school holidays, peak periods, Port Fairy Folk Festival or over weekends. Prize is accommodation only, winner is responsible for own transfers, airfares, meals. 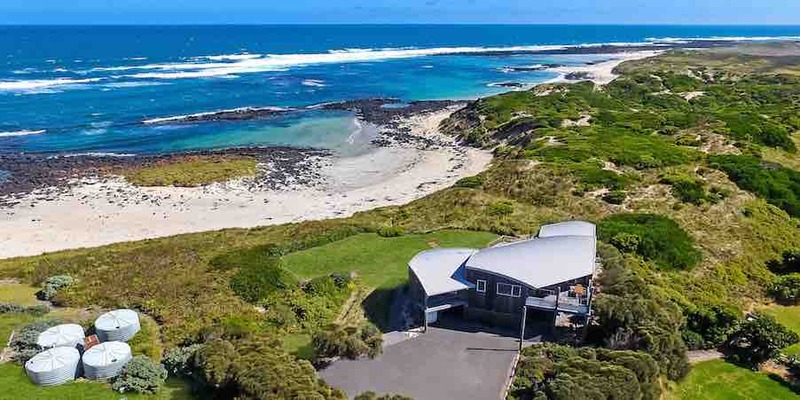 Bookings for accommodation are to be made directly with Port Fairy Accommodation Centre and are subject to any terms & conditions Port Fairy Accommodation Centre may impose.